Canon 6D Mark II Rumored to be Announced on July 20 ? 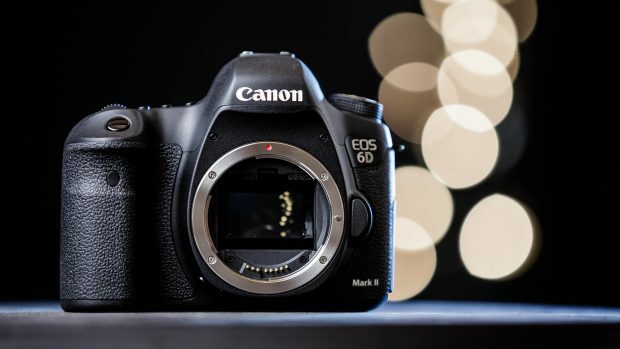 The next DSLR camera from Canon will be the new EOS 6D Mark II, As confirmed before, Canon EOS 6D Mark II will be officially announced in this July next month. So which day in July will be officially announced, according to CW, the Canon EOS 6D Mark II, EOS Rebel SL2, EOS M20 will be officially announced on July 20, 2017. This is just another rumor on announcement date of 6D Mark II, stay tuned for more info.